Welcome to Strength & Vitality Wellness Center. 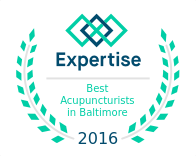 Here, you will find the forms necessary to work with our specialists, including our insurance form, which allows us to check your coverage for acupuncture. Please fill them out, and get in touch if you have any questions or concerns!